One of our biggest sellers is our contoured blanks. With 30 contours to choose from and custom contours available upon request for an additional fee ($100.00). 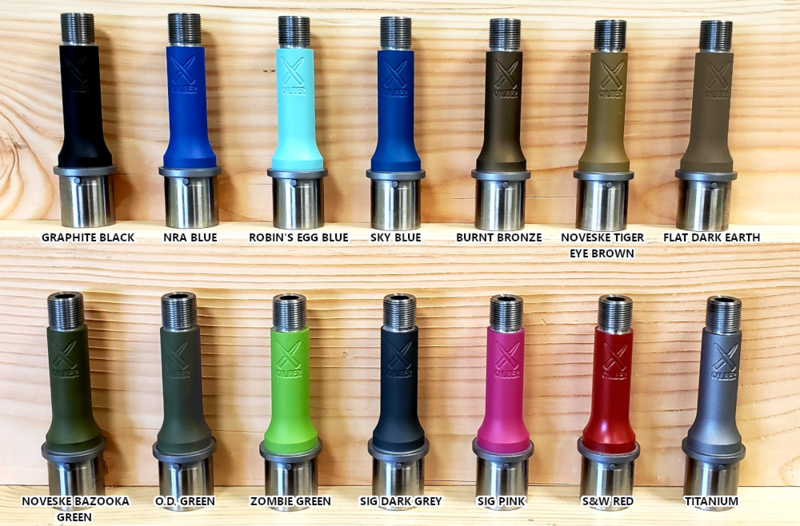 With these options available X-Caliber will be able to give you exactly what that empty stock has been waiting for. Just like our unturned blanks these are hand-lapped and inspected with a bore scope for imperfections and come with the barrel specifications stamped on the breech end. 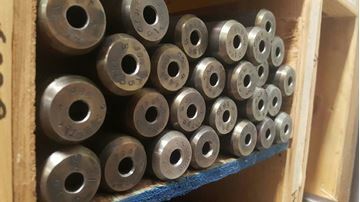 Our Unturned Blanks have an outer diameter of 1.250”, can be made to any length up to 33” and are hand-lapped and inspected with a bore scope for imperfections and come with the barrel specs stamped on the breech end. Note: Add 1" to the finish length on all blanks to allow for crowning. 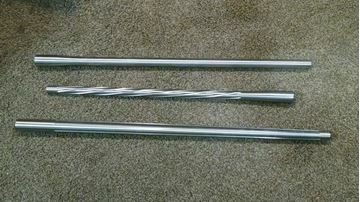 *Max length for .17cal is 25"
*Max Length for .20cal is 28"